Kayla McMurry ('17) majored in Computer Science. ACU offered “a world of opportunities that I could never have imagined before coming here,” says Kayla (Holcomb ’17) McMurry, a computer science major from Wichita Falls. One of those opportunities was to conduct research on automated assessment tools alongside two of her professors in the School of Information Technology and Computing. The resulting paper was published by a national conference on computer science education. Kayla also was selected for a summer internship with insurance giant USAA, a company that has a strong track record for employing graduates of ACU’s College of Business Administration. There, she received real-world job experience working on projects along with full-time employees, she says. Plus, the internship turned into a job offer after graduation. 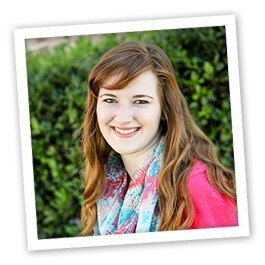 But what Kayla appreciates most about ACU, she says, is the way faith was integrated into her education.